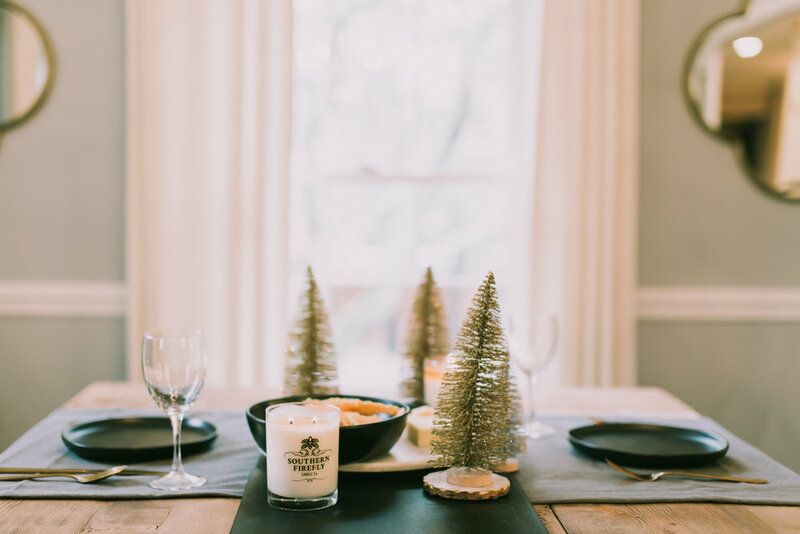 Art Direction + Styling: Katie Bean deSouza / Photography: Joanna Morris for Southern Firefly Candle Co.
One of my favorite parts of my job has always been photoshoots. I love everything about them... the prep, location scouting, styling, shopping for just the right pieces, the props, and even the 14 hour work day. I love the feeling when we say that's a wrap and after a particularly grueling shoot I can even appreciate what we call a work hang over. You know when you've worked so hard and so long for 2 or 5 or even 7 days in a row and you just can't get out of bed with the normal "what am I going to accomplish today" kind of attitude - that's a work hang over.